Marketed & Sold January 2014 – See homes that are currently on the market in Ipswich, MA. Fabulous opportunity to have a home with privacy on 33 acres not to far from town in Ipswich. 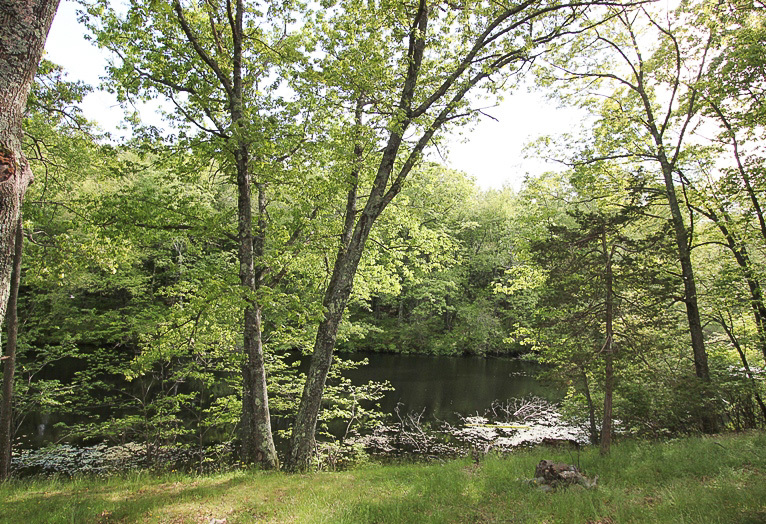 Very private hilltop setting overlooking a spring fed pond. Formerly used as a corporate get away, there is a 1,756 square foot lodge type building with a stone fireplace. Four bedroom septic plan registered with the town of Ipswich board of health. The buyer will assume installation. Very unique offering with many possibilities. Potential for an amazing private home site. Contact John & Cindy Farrell if you or someone you know may have an interest.